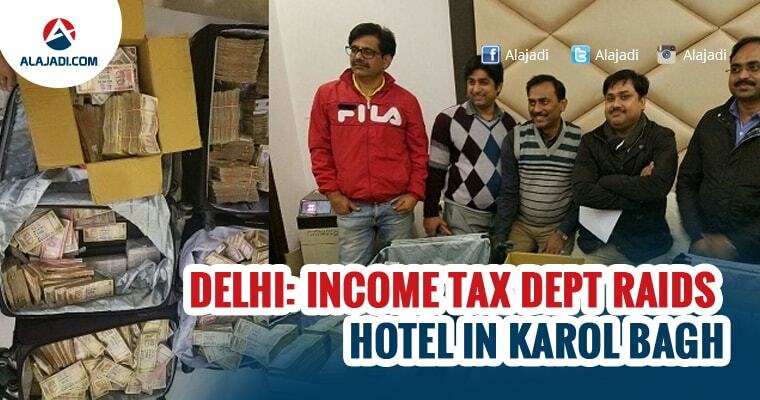 In a joint operation conducted by the Income Tax department and the Crime Branch, Rs 3.25 crore in old notes was seized from a hotel in Karol Bagh area in Delhi, news agency ANI reported. 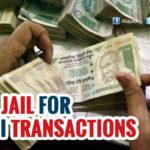 The money reportedly belongs to Mumbai-based hawala operators. While five people have been arrested, the Income Tax department is conducting further inquiry. 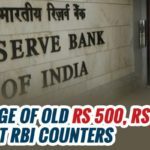 The seizure follows a string of raids across the country in which alleged unaccounted money has been recovered from various places. 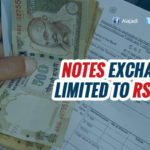 The raids are being conducted by the Income Tax department in consonance with the government’s drive to flush out black money in the wake of demonetisation of old Rs 500 and Rs 1000 currency notes. 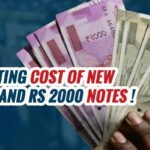 Some of the biggest seizures include Rs 13.65 crore (incl Rs 2.60 crore in new Rs 2,000 notes) unearthed from a law firm in Delhi, a haul of Rs 5.7 crore in new notes of Rs 2000 from a JD(S) functionary, Rs 1.33 crore haul in new notes from eight businessmen in three separate raids in Thane and Navi Mumbai and Rs 76 lakh from three men and a woman in a car in Gujarat. During the interrogation, the five men said they were carriers working for hawala operators based in Delhi, Mumbai and other big cities. They claimed that they are specialists in the packaging banknotes. These packaging specialists pack banknotes in such a manner that the packets do not get detected at scanning machines at airports. They use special tapes and wires that easily pass through X-ray machines undetected. Tuesday night’s raid was the second such raid by the crime branch in Delhi since Saturday. In the previous raid at a law firm office in south Delhi’s Greater Kailash, officials recovered over Rs 13.5 crore, both in old and new banknotes that were stashed in almirahs and cupboards in two rooms.